Can anything be more rewarding than making your own bread? At Manna from Devon Cooking School they make bread as it should be made, using first-class ingredients, lots of time and heaps of respect. 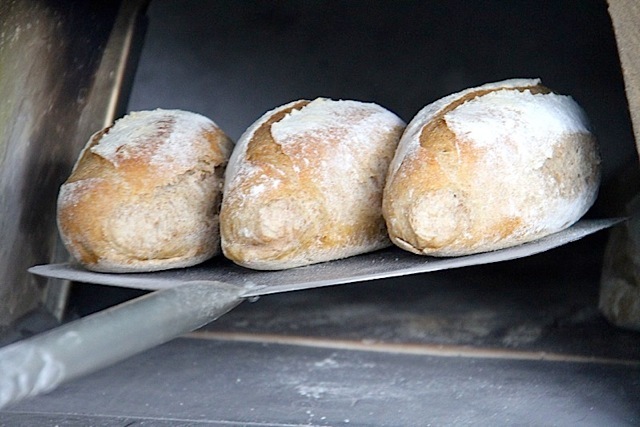 Join passionate, professional baker David Jones on his new ‘Bread and Baking in a Wood-Fired Oven’ course and allow his enthusiasm to rub off whilst gaining the confidence to regularly make your daily bread. With National Bread Week taking place this year on 12-16 April it’s a great time to book yourself on to a course on either 12 May, 9 June or 7 July (£135 per person). There are a limited number of places due to the personal, small class sizes so book early to avoid disappointment. As part of Real Bread Maker Week (7-13 May), David Jones will be hosting two free taster sessions about making bread on 15 May (10am – noon and 2-4pm). 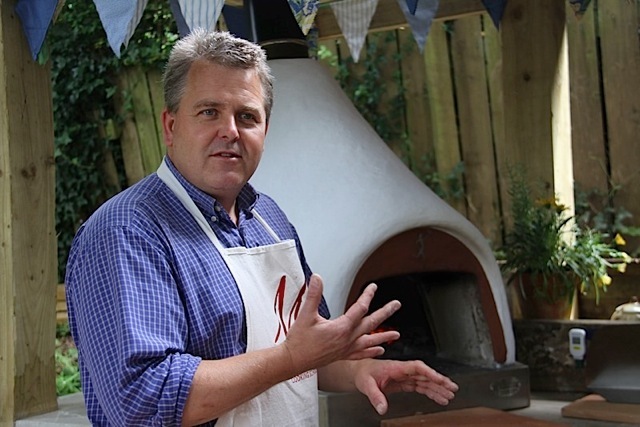 In addition to the fore mentioned courses, David and his wife Holly are also hosting wood fired oven taster days on the cooking school’s fabulous Bushman wood fired ovens. 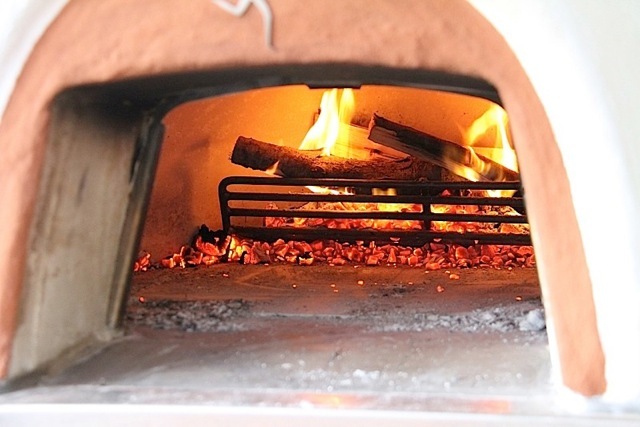 If you’re thinking about investing in a wood fired oven or would simply like to try one out before booking a course call ahead and go along to the cooking school on 7th June or 26th July (free, 11am for two hours) to give this style of cooking a go. Alternatively, if you’re interested in the full ins and outs of how to cook in this style of oven and would like to know how to cook everything from scallops to tandoori chicken in a wood-fired oven, then book one of the following days: 13 April; 11 May; 8 June; 6, 27 or 28 July (£135 per person). In addition to individual and small group bookings, the wood-fired oven courses are perfect for larger groups, both from the corporate world and also groups such as Scouts where there is a need to learn about cooking outdoors. Manna from Devon Cooking School is positioned in an area of outstanding natural beauty in Kingswear. The stylishly decorated, homely kitchen and the outdoors’ decking overlook simply stunning views across the Dart estuary to Dartmouth. In addition to the main kitchen there is a second kitchen which is in the style of a bakery. As well as its cooking classes, Manna from Devon Cooking School also produces a selection of delicious double chocolate brownies and sticky puddings (Sticky Toffee, Sticky Chocolate and Walnut, and Sticky Banana and Ginger) which are available at www.mannafromdevon.com. This heavenly range of products is also available in a number of deli’s and independent stores and at various food festivals across the south west. 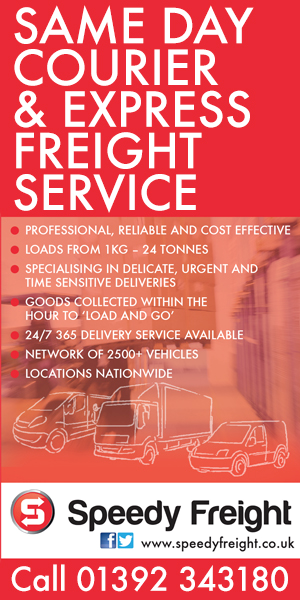 To hear their latest news follow Manna from Devon on Twitter (@mannafromdevon) or link up with them on Facebook http://www.facebook.com/mannafromdevon.